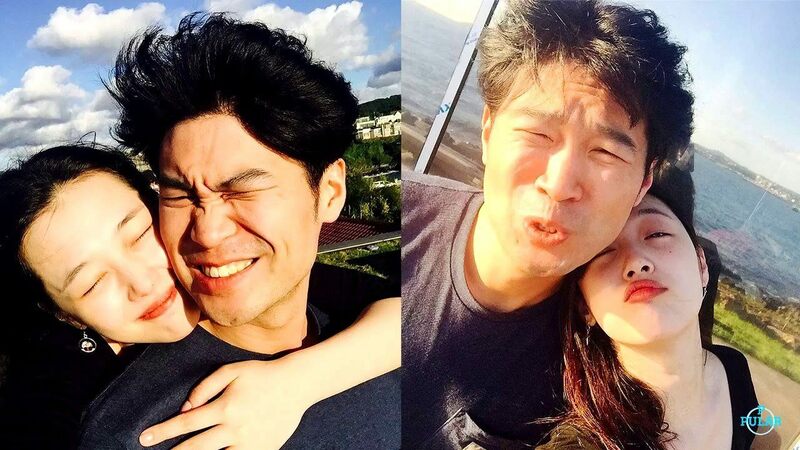 Although they’ve been in a relationship for quite a while now, Dynamic Duo‘s Choiza and former f(x) member Sulli still receive a lot of criticism for their relationship. Many netizens have pointed out that the two are in an unhealthy relationship. A post on Pann (a social media website in Korea) claimed to have found irrefutable evidence that the relationship isn’t a good one. Koreans criticized Choiza for his explicit and sexual lyrics in “Eat Do It Sleep,” claiming the lyrics were all about Sulli. 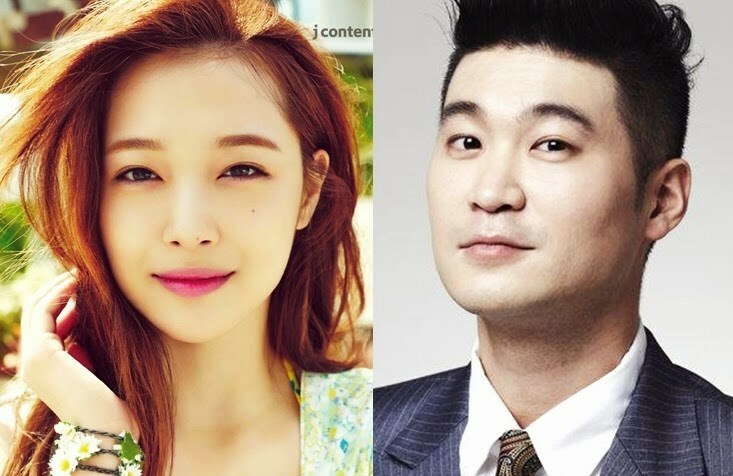 According to an exclusive local source, former Sulli and Choiza ended their relationship. They started dating in August 2014. 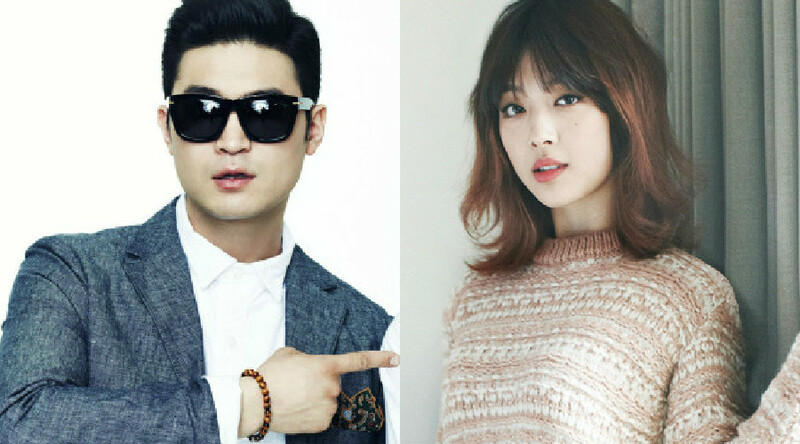 Both Sulli’s and Choiza’s agencies confirmed the breakup news.